The Villages, and in central Florida. We will meet, greet, and learn more about our culture. Guests are welcome, light refreshments will be served. Event is free. Snack donations are welcome. Other Florida “mini-branches” are in Lakeland, Nokomis, Boca Raton and Gainesville. These locations will be announced as the date gets near. 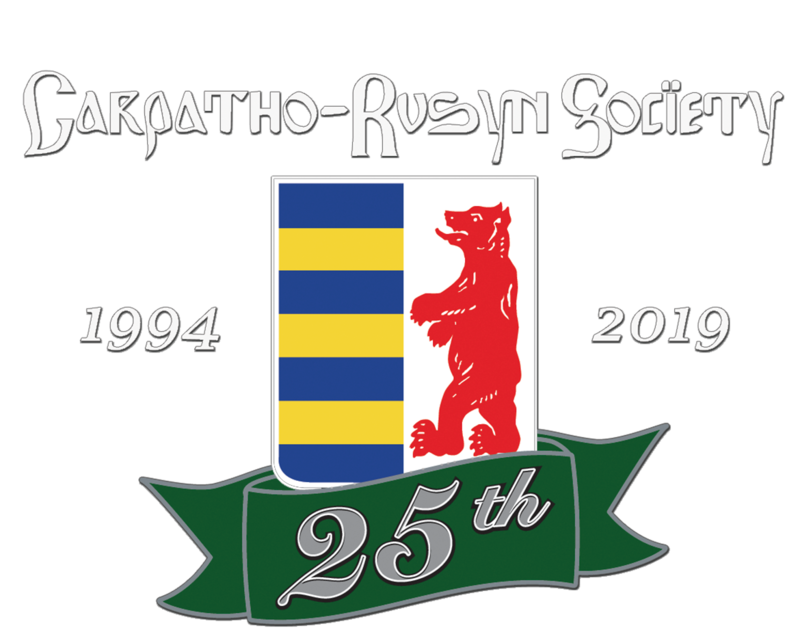 At the first meeting, all mini-branches will be viewing the DVD “The soul of the Carpathians” -Carpathian Rusyns short history created by the Association of Rusyn Inteligencia in Slovakia.